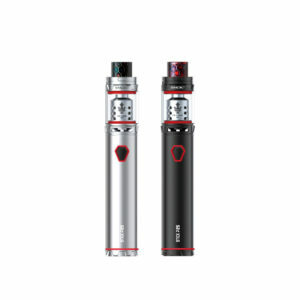 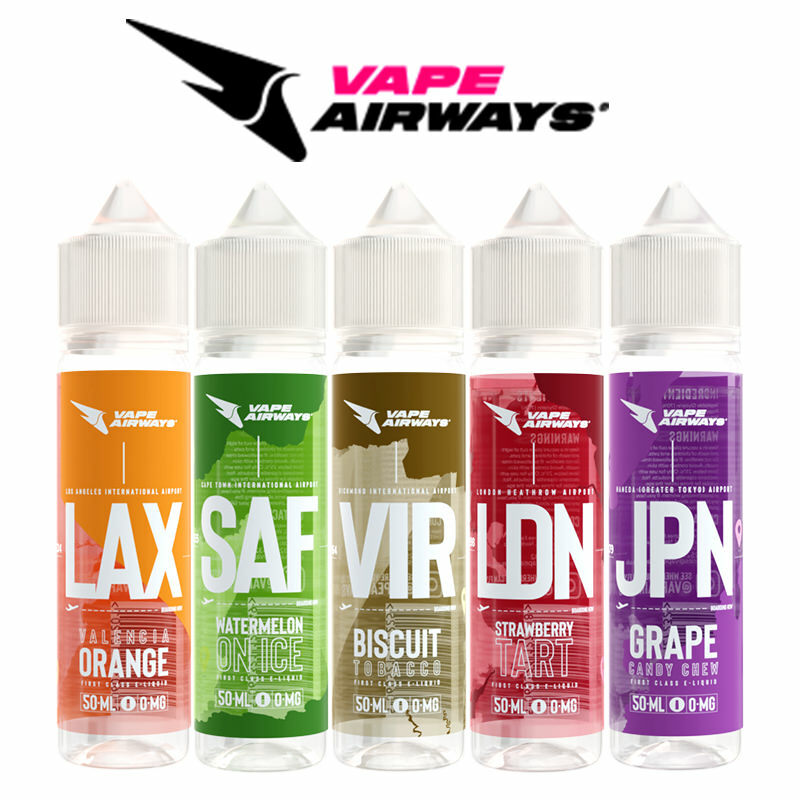 Smok is well established worldwide in vaping circles and offers a huge variety of e-cigarette products that are enjoyed by over 80 million consumers. 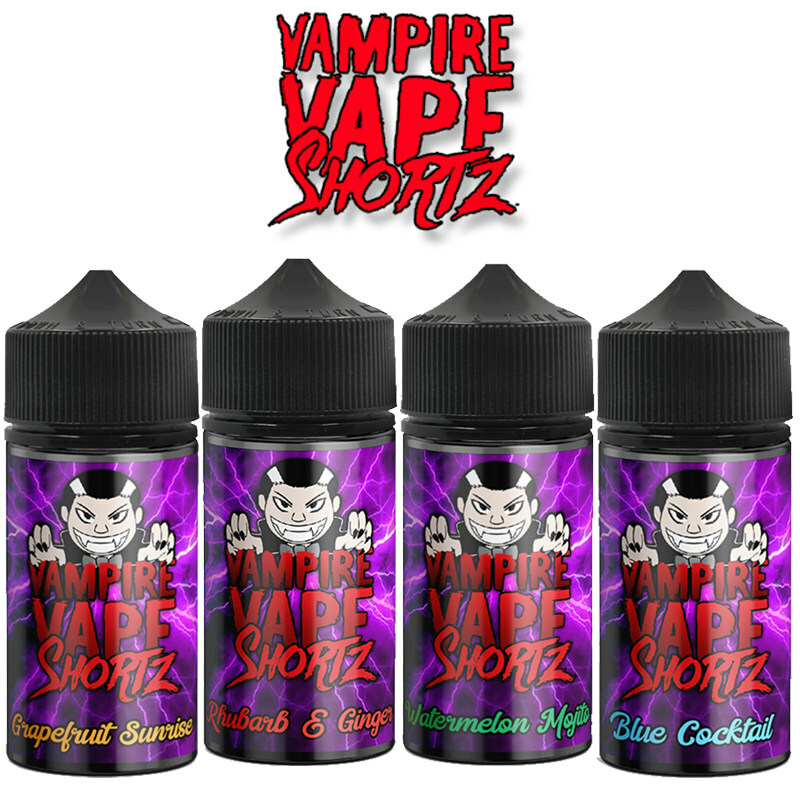 Smok aims to encourage their customers to enjoy a healthier alternative to tobacco. 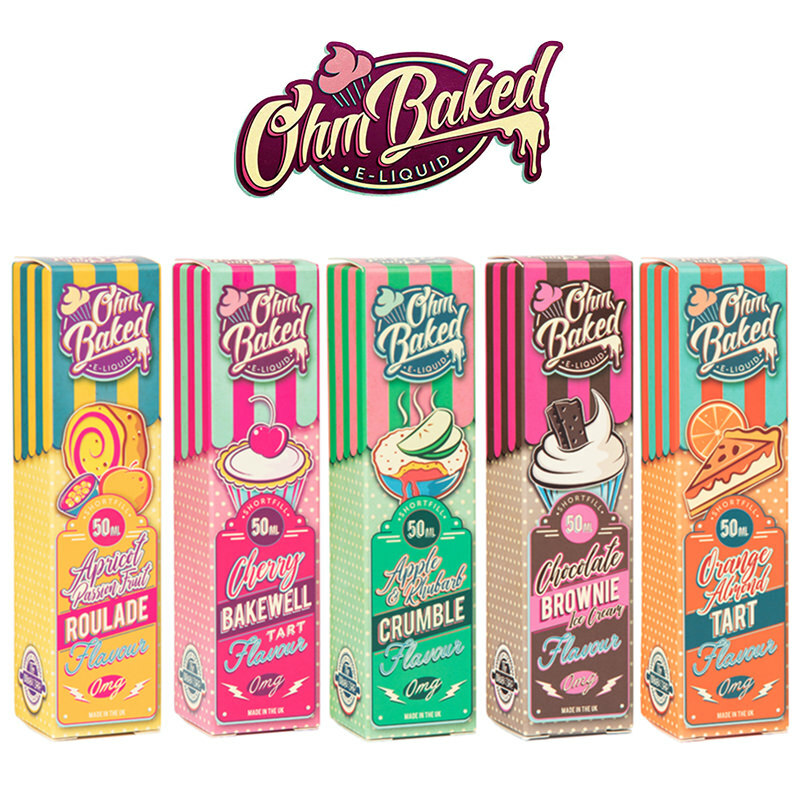 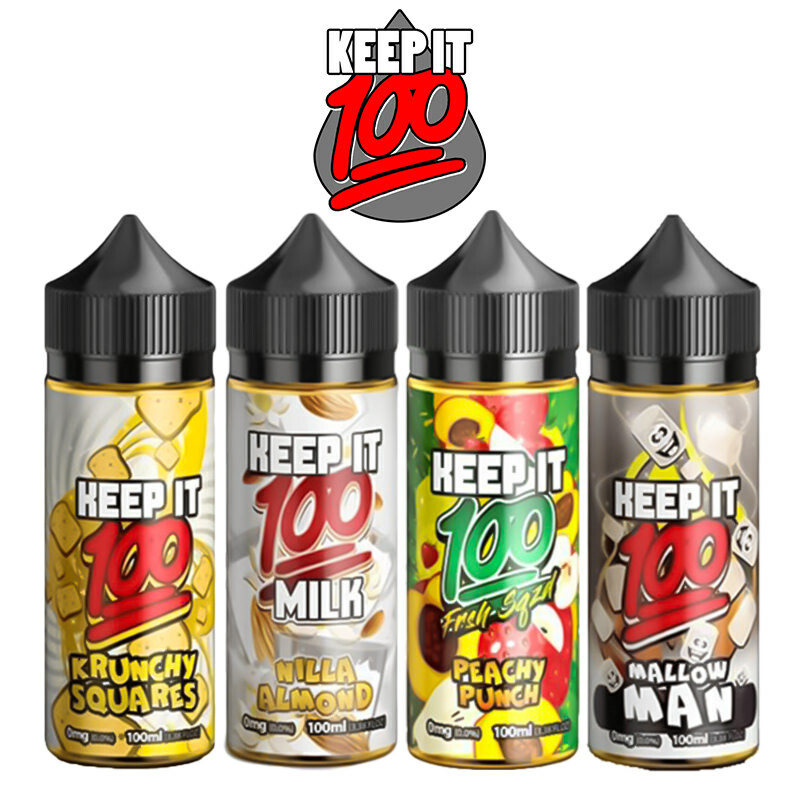 Their products are loved all over the world and they have achieved massive success with their Smok Vape pens including the Smok stick V8, Vape Pen 22 and Smok Brit as well as with their big cloud chaser kits such as Alien 220W, Osub family, T-Priv and many more. 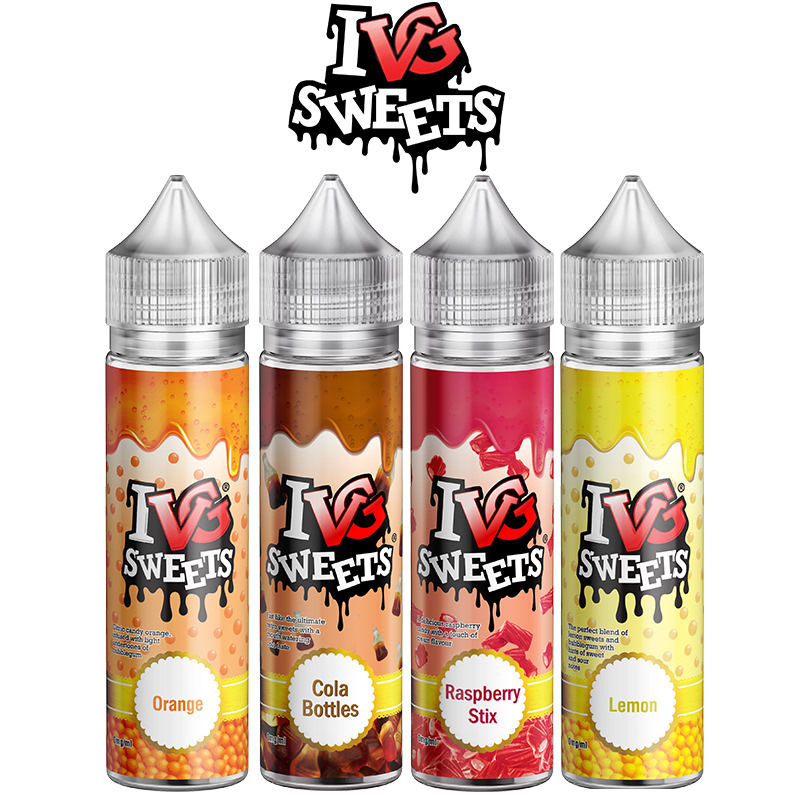 Vapestreams have a huge selection of Smok vape kits and are constantly keeping an eye out for new Smok creations to add to our hardware arsenal, Vapestreams also offers free delivery with orders over £20.